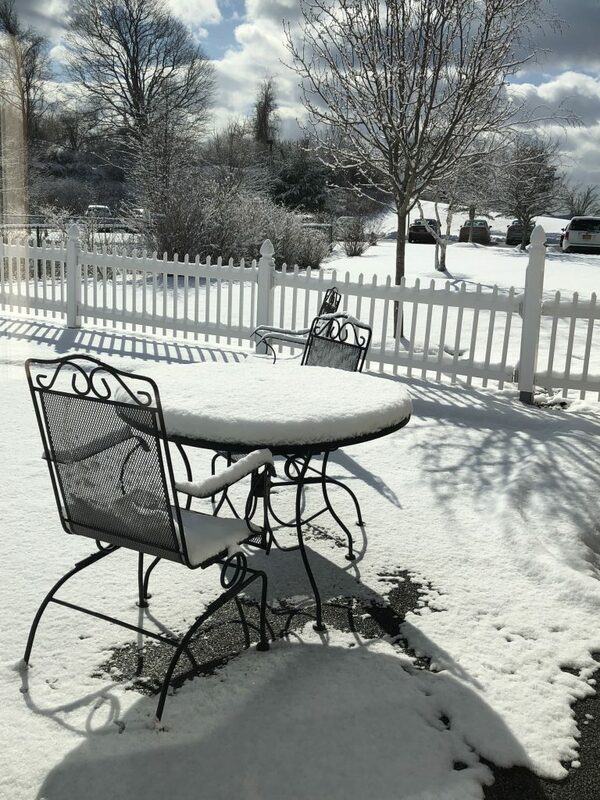 Winter wonderland at Putnam Ridge! 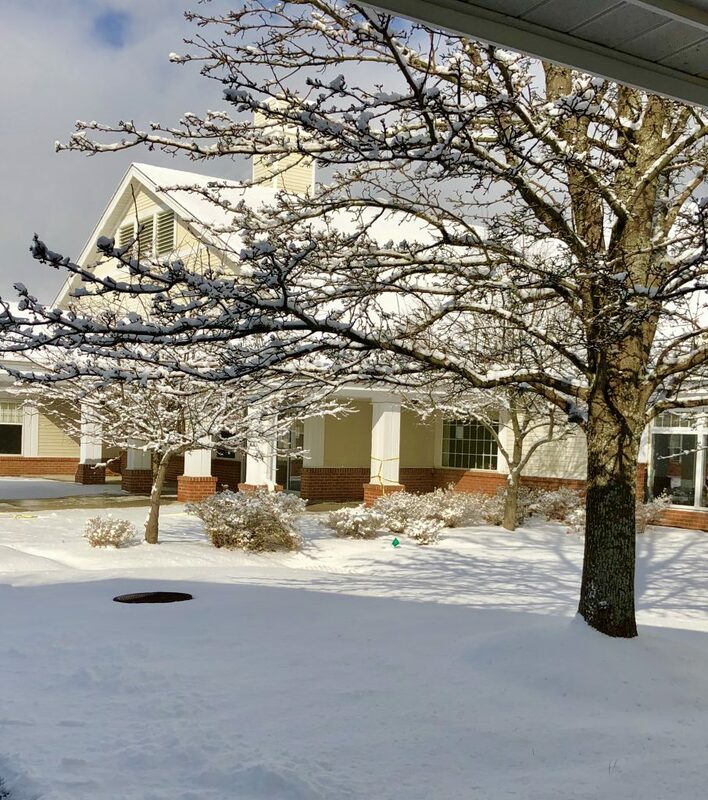 Putnam Ridge has been enjoying the spectacular winter wonderland and beautiful snowy landscape this season. Although the groundhog may have seen his shadow, signs of Spring are already evident up on Mt. Ebo North. 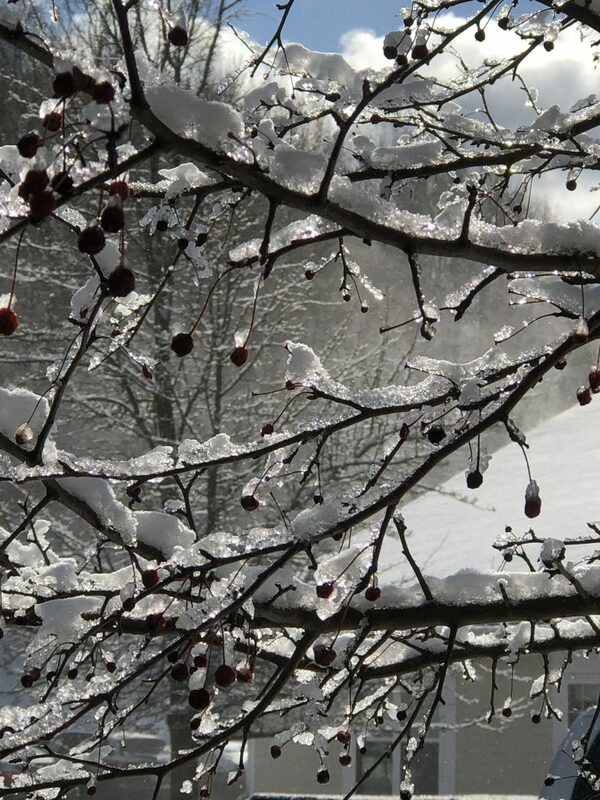 The buds are beginning to show through the crystal ice as the sun shines warm through the windows. The private campus at Putnam Ridge is a delight with 360 degree views of the scenery all year round. 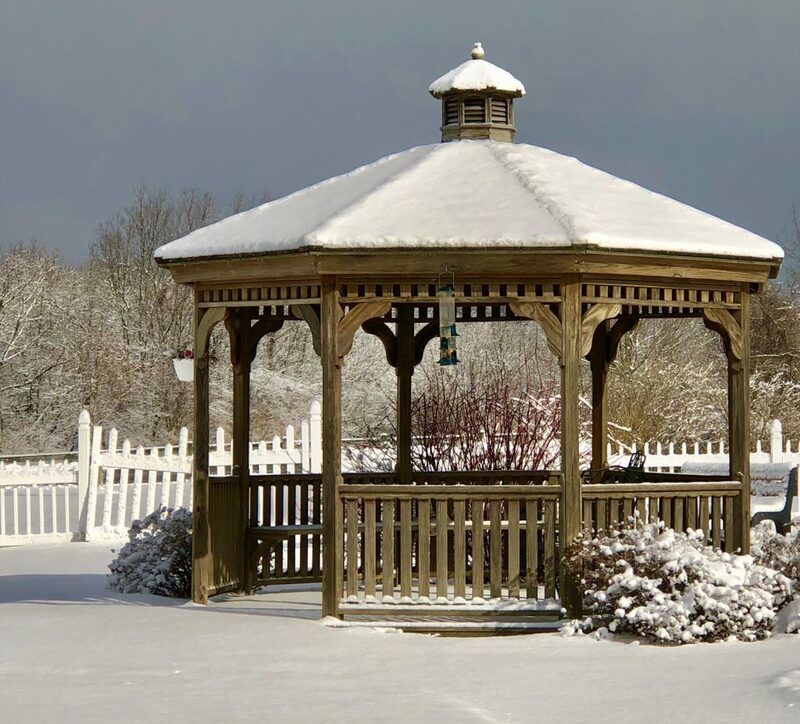 The gazebo and picnic tables will defrost soon and all many family members and residents will get to indulge the many therapeutic programs Putnam Ridge has to offer.